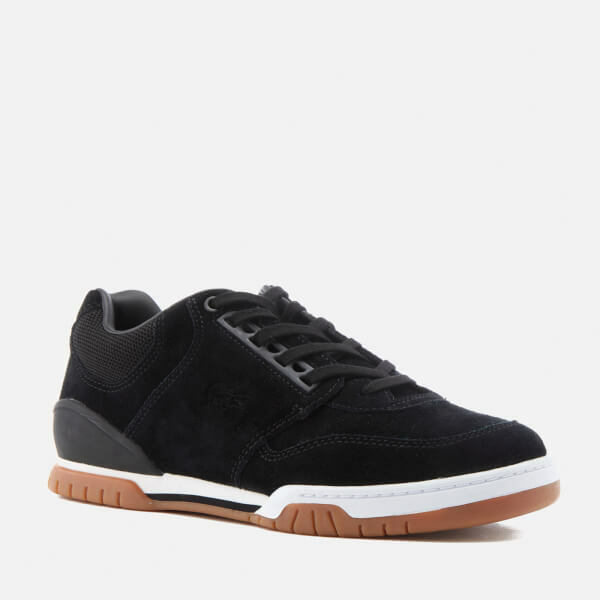 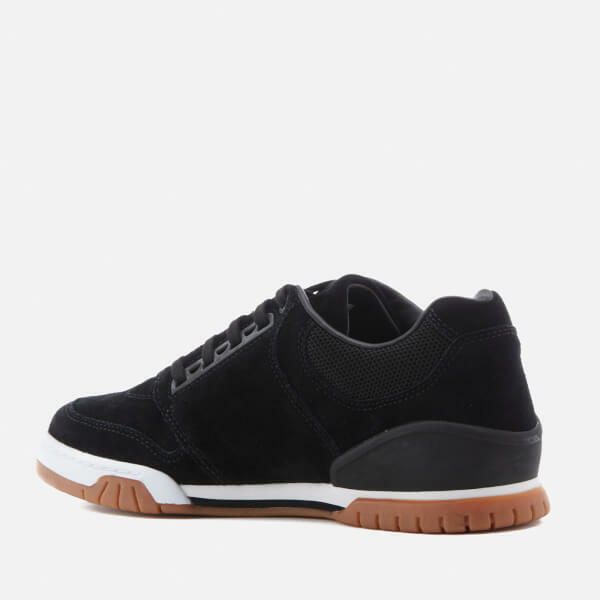 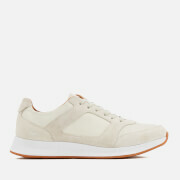 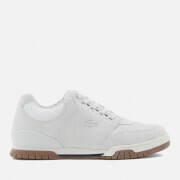 Men's low top ‘Indiana 316’ trainers from Lacoste. 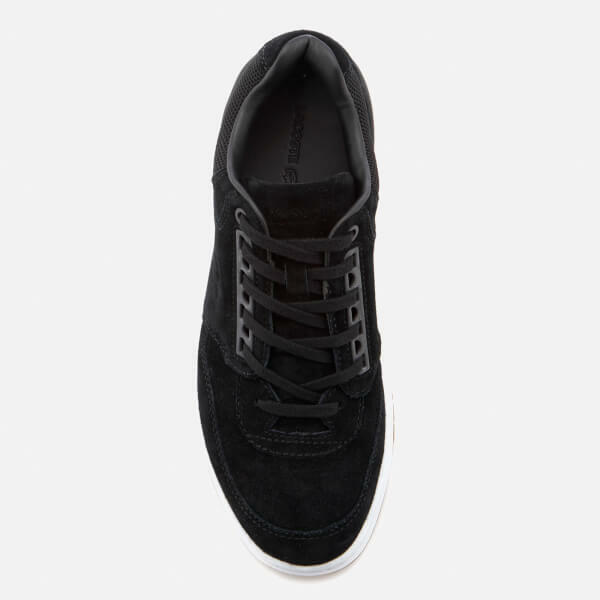 Crafted with soft, suede uppers, the trainers showcase a classic design with a rounded toe, seven semi-circle eyelets and a branded tongue. 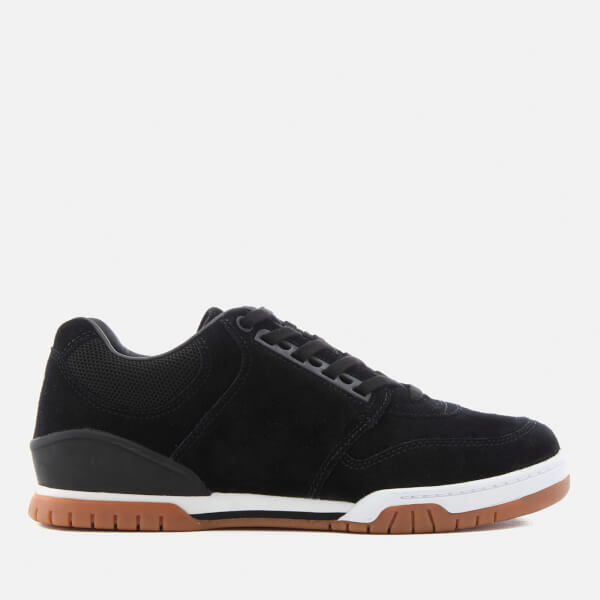 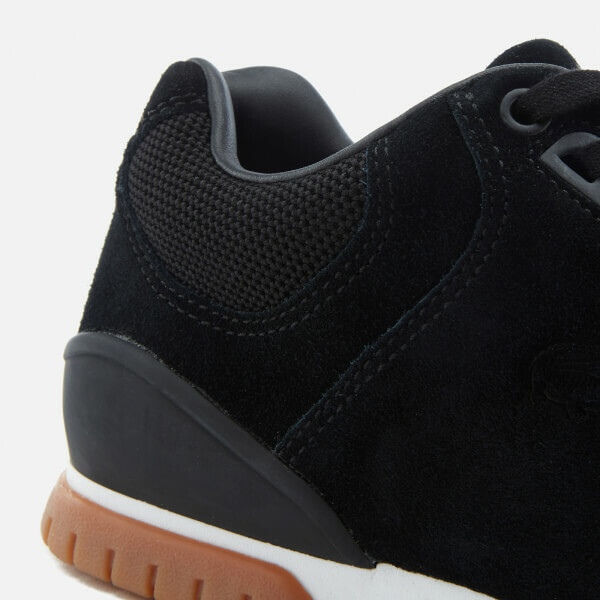 For added comfort, the sneakers are equipped with a padded collar and feature a contrast heel cap. 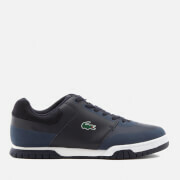 Complete with tonal laces and stitching and an embroidered crocodile motif to the outside foot. 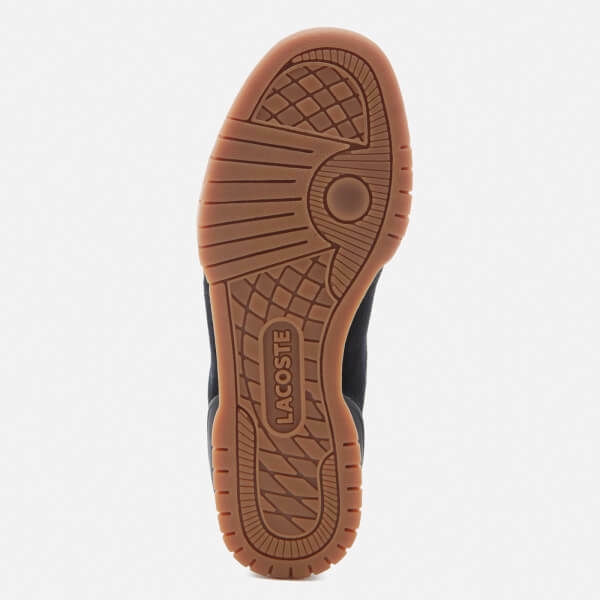 Set upon a thick, two-toned vulcanised rubber sole with striped tread for grip.